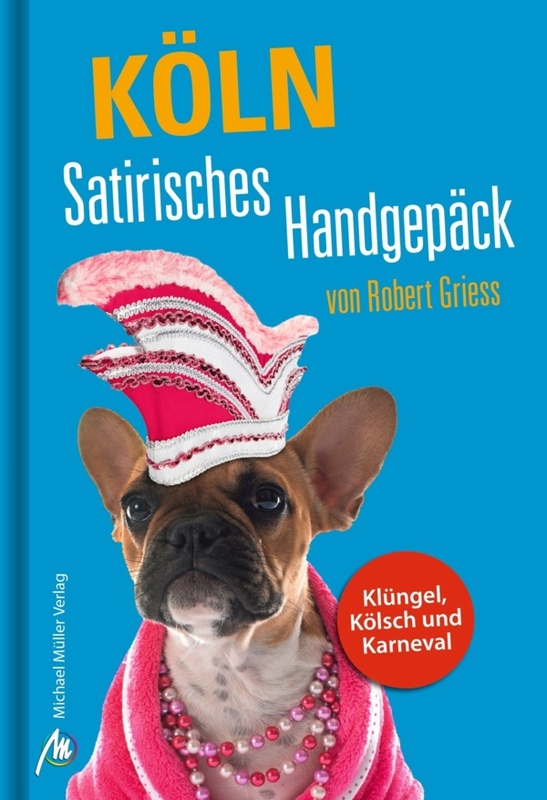 Robert Griess is a multi-award-winning cabaret artist and author who has performed all over Germany, from the Düsseldorfer Kom(m)ödchen to the Münchner Lach- und Schiessgesellschaft, from Alma Hoppe’s Lustspielhaus in Hamburg to the Berliner Wühlmäuse. He is also a frequent guest on radio and TV. 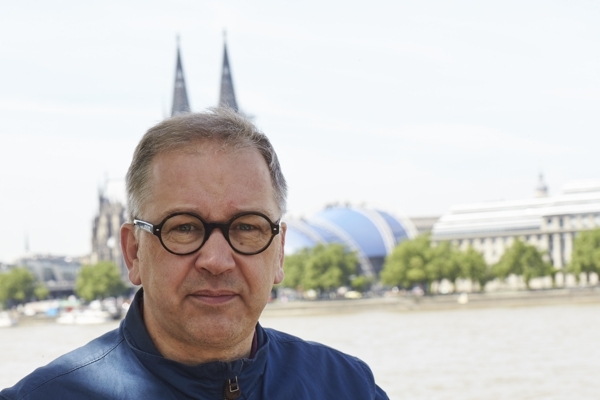 After many successful readings from his book “Cologne – Satirical hand luggage”, Robert Griess developed a highly entertaining 60-minute show about the “most beautiful city in the world” (self-description), its inhabitants and their way of life. 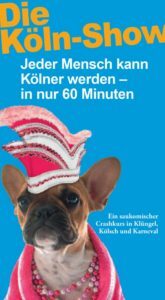 As a cabaret artist, Robert Griess travels all over Germany and knows how people in Bavaria or Berlin perceive the Cologne city: very likeable, but also a bit superficial, populated with party animals who otherwise get nothing done. It´s high time to reveal the truth about Cologne to the world!